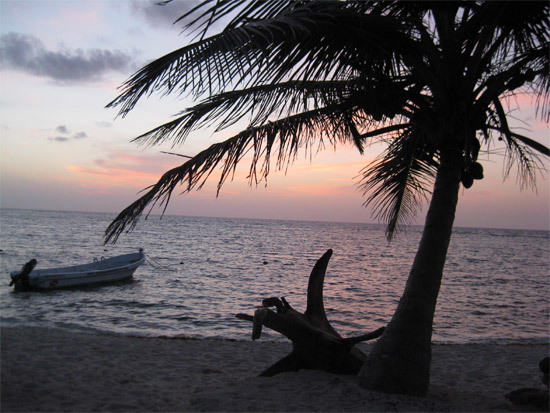 Posted 7:25 by Jessica García & filed under Destinations, Eco travel, Visit Tips. 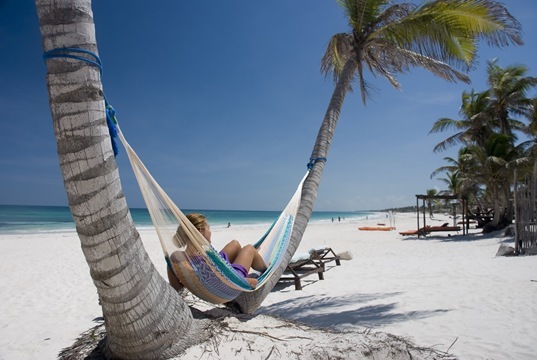 Posted 11:45 by Yucatan Holidays & filed under Featured Articles. 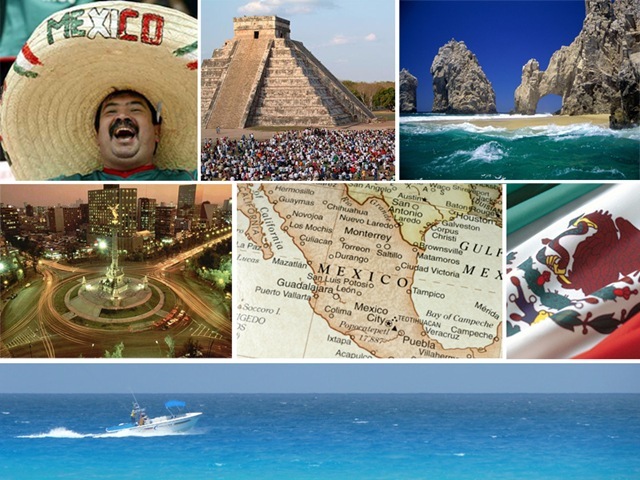 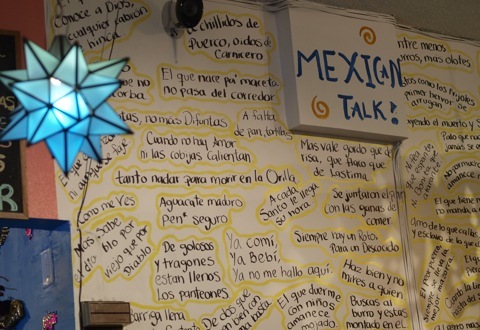 Posted 12:28 by Yucatan Holidays & filed under Featured Articles.